Lean Green Bean Coffee Extract Review | Buy or a Scam? Page updated Apr 5, 2019. First published Jan 26, 2019. The rise and demise of green coffee bean has led to one of the more intriguing scandals in the world of supplements. Initially championed by Dr Oz as a miracle weight loss cure in 2012, this promising ingredient was found to be built on a foundation of lies, half-truths, and unreliable evidence. Despite the key study promoting it coming out as semi-fraudulent (to the public embarrassment of Dr Oz and other media figures), this ingredient continues to be widely sold and promoted as the weight loss miracle it was first presumed to be. Below we take an in-depth look into Lean Green Bean Coffee Extract, to see whether this version of powdered green coffee bean is any more effective than its many competitors. Lean Green Bean Coffee Extract is a weight loss supplement made up of a single serving of powdered green coffee bean. The manufacturers claim that it can help to raise the metabolism, improve heart health, clear up skin, and improve cognition. 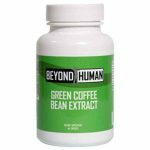 Compared to other green coffee bean supplements, this product uses a relatively strong dose that is slightly higher than the amount thought to provide benefits. What Are The Side Effects Of Lean Green Bean Coffee Extract? Customers should not expect adverse effects whilst using Lean Green Bean Coffee Extract. As with any caffeine source, there is the potential to experience sleeplessness, headaches, jitters, and irritability. The homocysteine found in green coffee bean is also associated with an increased risk of heart disease. How Much Does Lean Green Bean Coffee Extract Cost? On the official Innovus Pharma website, a month’s supply of Lean Green Bean Coffee Extract (containing 60 capsules) costs $19.99. When you have a supplement that contains a single ingredient, it’s extremely relevant to consider whether that ingredient is effective. The problem with green coffee bean is that it’s hard to know what it really does in terms of weight loss. As of 2018, the research on green coffee bean is confusing and contradictory in the extreme, with numerous companies and special interests faking studies or paying to get the results they want. No-one can tell whether this much-hyped substance really works as a weight loss aid, meaning that investing in a supplement like this could be a big waste of time and money. As products go, this one is at least cheap and cheerful, and the manufacturers have published the ingredient quantity information to tell customers exactly what they’re getting. However, any customers that remain disappointed with their purchase are out of luck, as the various conditions attached to the money-back guarantee effectively means that customers can’t be reimbursed much for any returns. Overall, products like these are not particularly offensive, and many of our readers may want to give green coffee bean a try. However, it’s impossible to recommend green coffee bean when we still don’t know whether it does anything! We do not recommend Lean Green Bean Coffee Extract to our readers. Lean Green Bean Coffee Extract is a supplement that claims to help customers lose weight and enjoy better overall health. The product’s sole ingredient is derived from unroasted coffee beans, which are thought to be rich in a useful chemical called chlorogenic acid. Upon roasting, coffee beans lose their natural stores of chlorogenic acid, theoretically making supplements like these more of a useful weight loss aid than simply drinking coffee. This product is produced and sold under the “Beyond Human” label, a brand operated and owned by Innovus Pharma. Innovus Pharma is a company that has grown extremely quickly since 2013, acquiring new brands and selling dozens of new products to become a multi-million dollar giant. As of 2018, the company is still not profitable, and it remains to be seen whether it’s strategy of bombarding the market with products will ultimately pay off (for both the company’s many investors and for the customers putting faith in the supplements). The company can be contacted via the details supplied on its official website. What Does Lean Green Bean Coffee Extract Claim To Do? According to the manufacturer, Lean Green Bean Coffee Extract can be used as a weight loss aid and to improve overall body health. The unroasted coffee bean is said to boost the metabolism and deliver weight loss results in a short time period, whilst also being sustainable in the long term. The manufacturer claims that the additional benefits of using Lean Green Bean Coffee Extract include lower blood pressure, improved cardiovascular health, clearer skin, and improved cognition. The process of losing weight is also said to result in reduced fatty liver tissue, a reduced risk of gallstones, and a reduced chance of conditions like sleep apnea. Does Lean Green Bean Coffee Extract Work? The truth about whether green coffee bean actually works as a weight loss supplement is still unknown. Most of the major studies praising it have either been retracted or should be disregarded due to conflicts of interest. This leaves 2 good studies remaining, one of which claims that green coffee bean is a very effective weight loss aid, and the other of which claims that green coffee bean is highly ineffective! On a more positive note, green coffee bean has been more reliably found to cause a drop in blood pressure, so supplementation could result in better cardiovascular health. The manufacturer’s other claims (that this supplement can boost cognition and clear skin) have seemingly been pulled out of thin air; green coffee bean is not thought to offer these benefits at all. What Are The Ingredients of Lean Green Bean Coffee Extract? The sole ingredient found in Lean Green Bean Coffee Extract is listed below. The quantity listed is correct for 1 capsule. Does Lean Green Bean Coffee Extract Have Any Side Effects? Although this product is highly unlikely to cause side effects, its role as a source of caffeine could cause problems for those who are extra-sensitive to stimulants. Consumption of caffeine can cause a variety of side effects, including headaches, increased heart rate, increased blood pressure, heart palpitations, increased urination, dehydration, jitteriness, dizziness, and insomnia. There is also an amino acid in Green Coffee Bean called homocysteine that is associated with an increased risk of heart disease. Are There Any Customer Reviews For Lean Green Bean Coffee Extract? We were only able to find 2 customer comments discussing this product online. Both are highly positive, although we have to add that the first one sounds more like advertising speak than a real review (some manufacturers are known to fake reviews to generate buzz). This first review also appears to mention green tea capsules, which is of course a strange remark to make about a product called “Lean Green Bean Coffee Extract”. I added this great supplement to my healthy lifestyle plan. After being stuck at a weight loss plateau, these green tea capsules helped turbo charge my metabolism. I’m back to losing weight again! Does Lean Green Bean Coffee Extract Offer a Money-Back Guarantee? Innovus Pharma technically offers something resembling a money-back guarantee, although it can hardly be described as generous. Customers are given the right to return opened packs of Lean Green Bean Coffee Extract within 30 days of receipt. However, only partial refunds are offered, as customers must forgo shipping and handling charges, as well as a $10 “restocking fee”. Customers must also carefully follow the procedures detailed in the “Terms and Conditions” section of the official website, and must obtain a “return merchandise authorization” from the manufacturer before sending the item back. Where Can I Buy Lean Green Bean Coffee Extract? Lean Green Bean Coffee Extract is available to buy on the official Innovus Pharma website. We’ve also seen a few listings selling this product on eBay. How does Lean Green Bean Coffee Extract compare to Phentaslim? 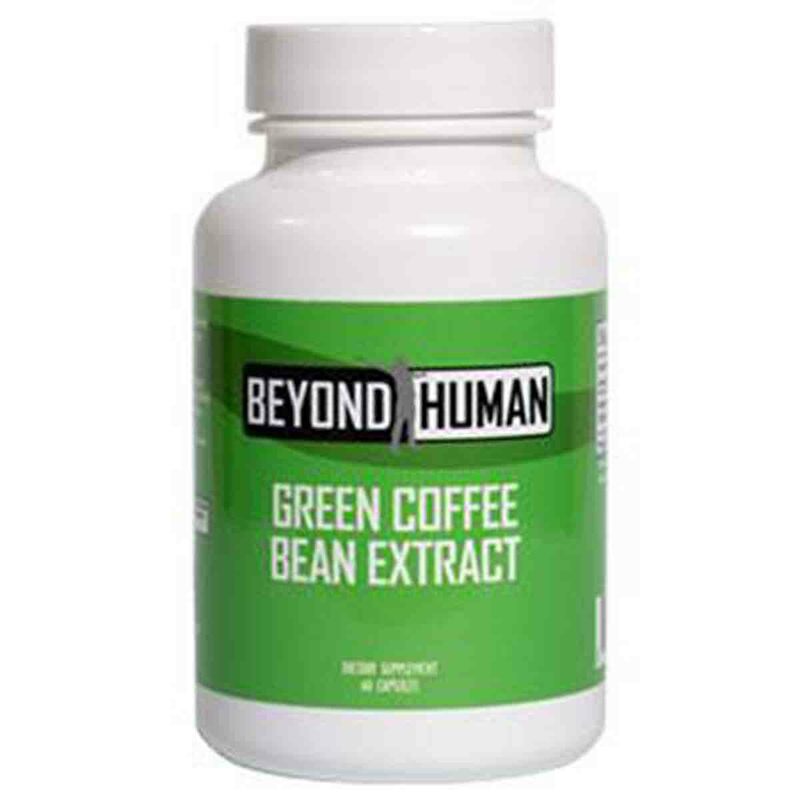 The Diet Pills Watchdog does not recommend Lean Green Bean Coffee Extract.